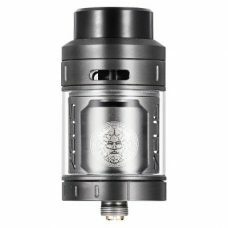 The Sapor RDA is a new authentic dripping atomizer from Wotofo with a top airflow system that directs airflow down onto each coil from above. 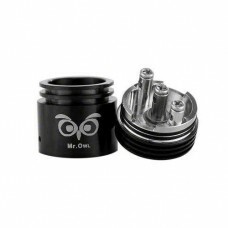 The airflow system is fully adjustable with two large 12 by 2mm airflow holes which can provide massive amount of airflow. 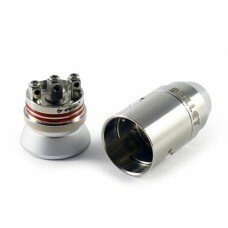 The unique position of the air holes help create turbulence and swirl inside the chamber improving vapour production. 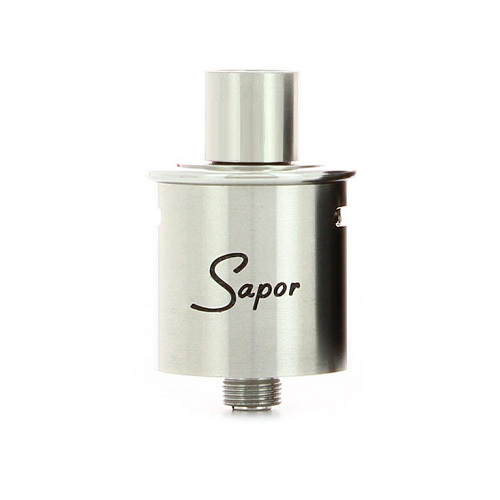 The building deck on the Sapor RDA has a “T” style center post with dual 2.5mm wire terminals and square negative posts milled into the deck. 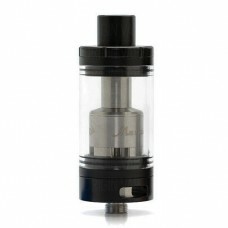 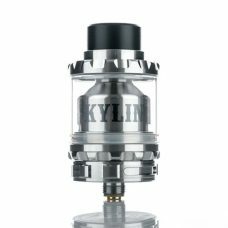 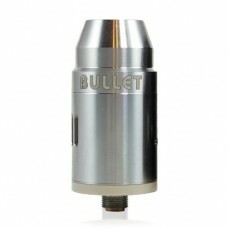 The atomizer also features a 6mm deep juice well and a rhodium plated copper contact for excellent conductivity. 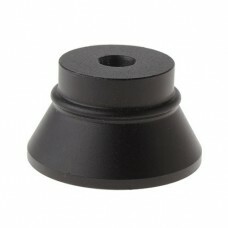 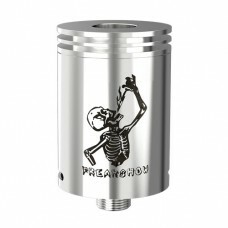 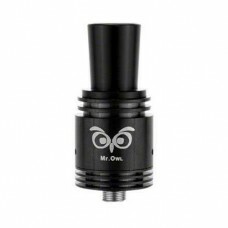 When it comes to drip tips you can either choose the included 11mm broad-cap or the PEEK friction fit drip tip.